This is a much hotter pork jerky than the original Peri Peri BUT not so hot as to ruin the unique flavour, And it really is moreish! 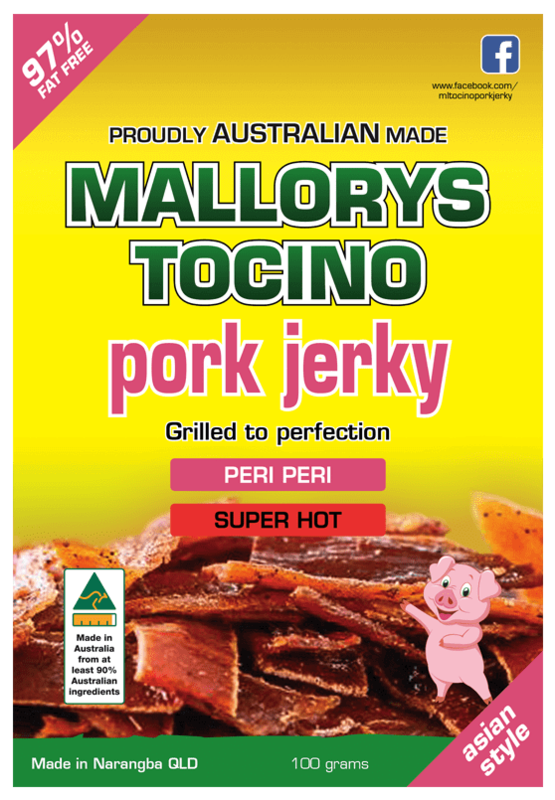 Pork Jerky – Super Hot 100g pack. SPECIAL: Buy 10 x 100g packs of jerky and receive free shipping. ** Applies to 100g packs ONLY. 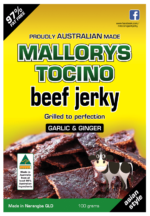 You may add various flavours of 100g packs to your cart.